Can’t stop by? 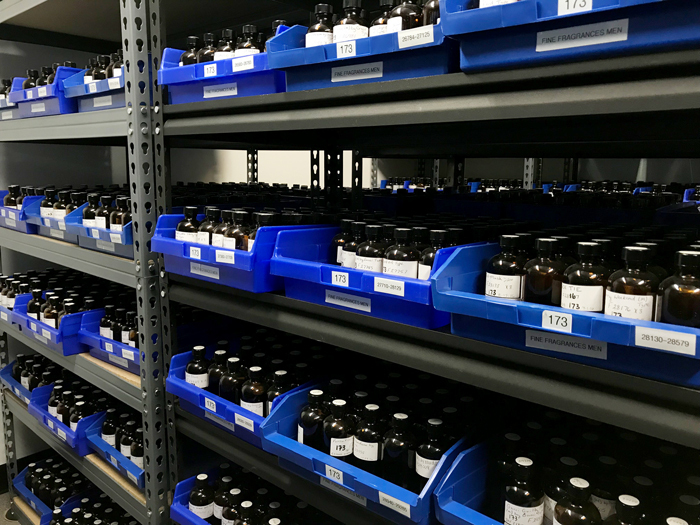 Learn a bit more about our facility, the equipment, and processes dedicated to the manufacturing of our quality fragrances. Our fragrance library has over 12,000 scents. We use our library to find the perfect fragrance for your needs. Gas Chromatography and Mass Spectrometer - The way we do a duplication of a name brand product is by inserting the fragrance oil into this machine. This machine gives us the capability to reverse engineer any fragrance. 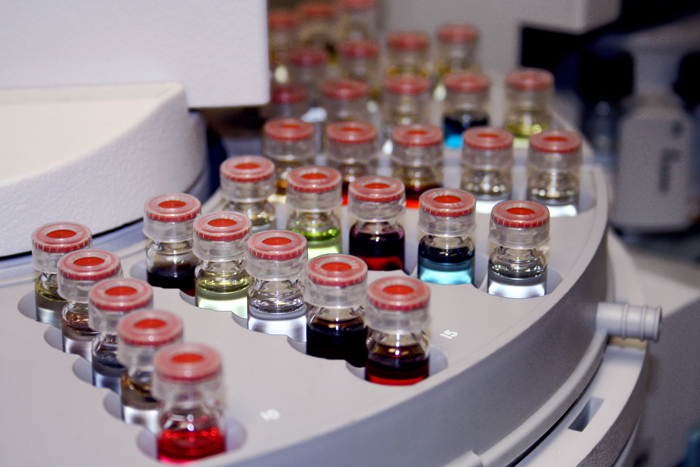 Once the perfumers and R&D have created a formula, we must compound the fragrance in order to evaluate the fragrance. 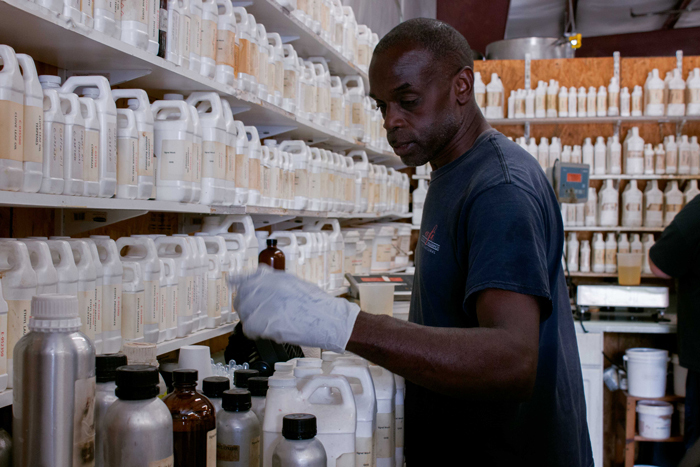 A single formula can have 1 to 200 raw materials to make one scent. Flashpoints are verified by a Grabner Mini-Flash. We insert a small amount of the finished fragrance into the machine. 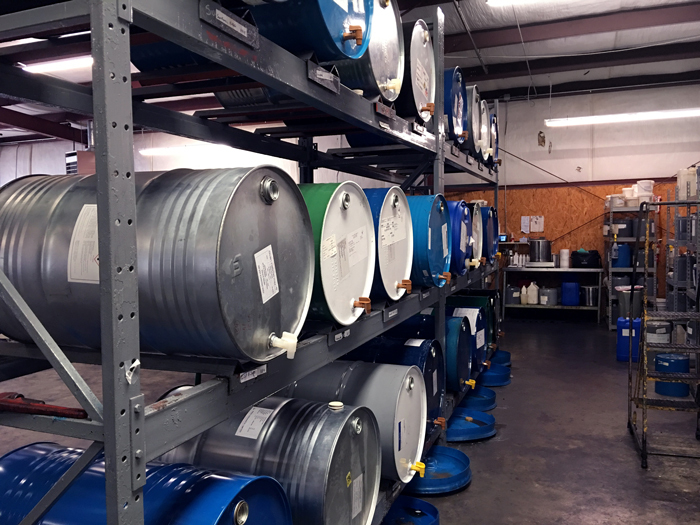 After the machine runs a test on the oil, we put this information into our MSDS database. 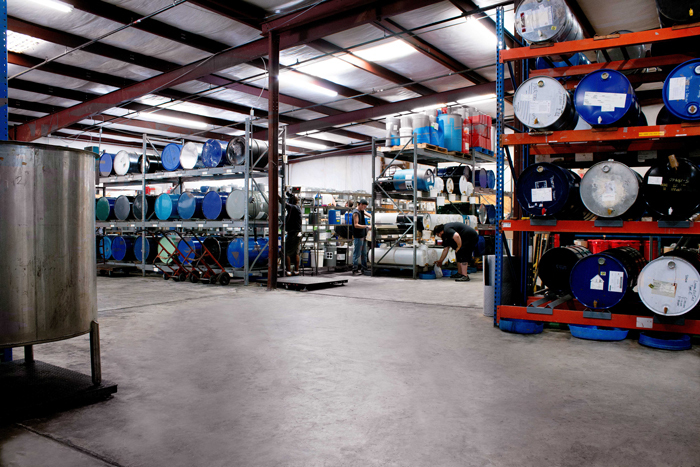 We have the capability of making samples of our customer’s products in our R&D lab. 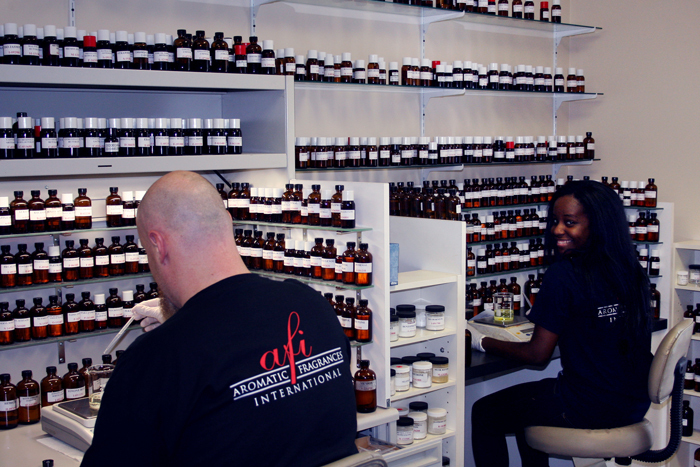 This allows us to test our fragrances in the actual product that the customer uses to get the best results possible. 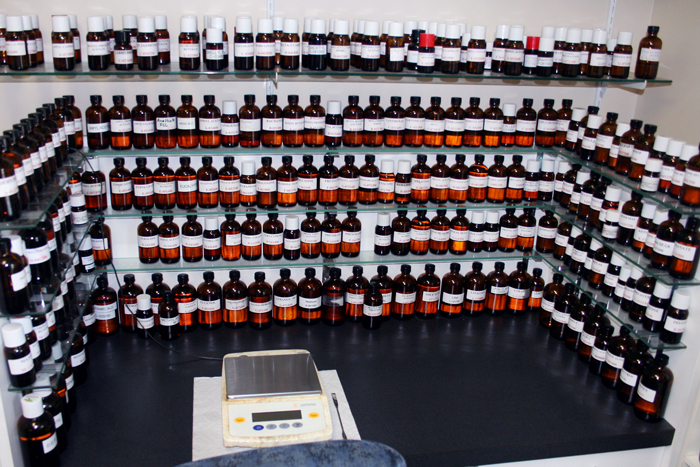 All new fragrances must go through a series of tests before we can send them out as a new sample. ing stations. 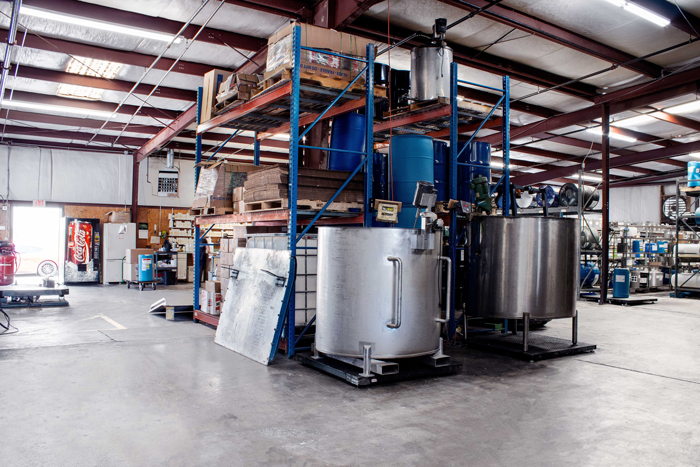 Fragrances can only be compounded in stainless steel equipment. If the fragrance oil comes in contact with iron, the fragrance oil will turn red. Copper and brass turn the fragrance blue and green. 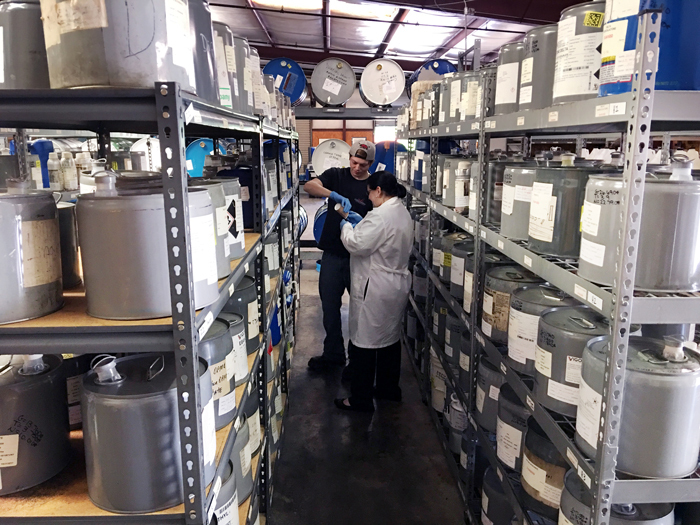 Our quality control performs a series of tests that must pass prior to shipment; this includes odor, color, refractive index and specific gravity.